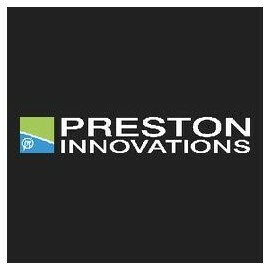 Preston Innovations There are 20 products. The PR Competition range are designed for anglers who prefer to fish with a barbed hook. Made to the same standards as the original PR range. PR Hooks are the first choice for many top anglers as they are strong and totally reliable. The wide range of styles suit just about all match situations. When you need a good hook hold you can trust in PR hooks. Developed in conjunction with Andy Findlay after witnessing the devastating effects of his home made versions. They are large enough to deliver loose feed pellets and your soft paste hookbait in the required area﻿. 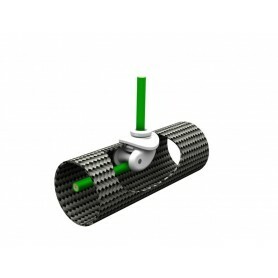 The sliding anchor can be moved along the full length of the winder. There is a small retaining spike at both ends of the slider so it doesn’t matter which way you wind your rig on.